A special itinerary for you! Osteria la gramula - fantastic but a little expensive at 120,00 euro per person. Caf tours Florence - it's good and the price is a cheaper: from 45,00 euro to 69,00 euro per person. 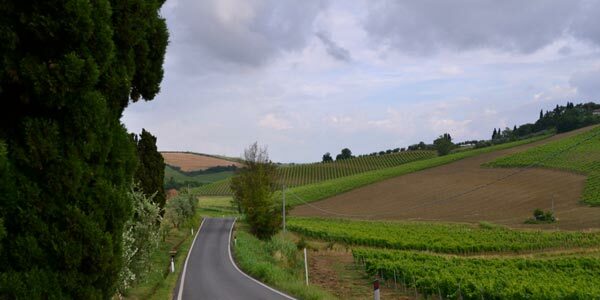 In Florence, just 22 km from Podere Casanova, you can enjoy a splendid wine tour. Click here for more information and availability. A few km from Podere Casanova you can find several wineries and castles where you can take a tour of the winery and do tastings of wine and oils. Usually we suggest the wine tours at the Castello Sonnino because you can taste different types of wines, tour the cellar and visit a castle, too! Guests who have tried this experience have been very satisfied. Just 13 km from Podere Casanova you will also find Castello di Oliveto, where you can also take a wine cellar tour and do tastings. Guests who have also visited this estate have been very happy about the experience. The month of September is white truffle season in Tuscany. Just a few km from Podere Casanova, the small town of San Miniato (15km from Podere Casanova) is very famous for the truffles you can find in the woods. In November, the town organizes a very nice festival completely dedicated to truffles where you'll find truffles in oils, sauces and many many variations. Web site for searching for truffles with a guide. To participate in the tour, you will need: Boots, raincoat, change of clothes. For anyone wishing to play tennis, there is a covered tennis court just 10 km from Podere Casanova in Baccaiano (Montespertoli). We met David, the owner, in 2014 and right away thought the services he offers would be of interest to our guests who love cycling. Check out his site to see that David offers bike rentals for a day or more, with the advantage of having the bikes delivered directly at Podere Casanova. There's more - David also organizes guided tours through the many towns that cross Chianti. For those who enjoy organized tours, our friend Gianni suggested www.mytours.it. Taking a look at their site, we discovered they offer various ways of visiting Tuscany, with the help of specialized guides who organize many various types of tours. 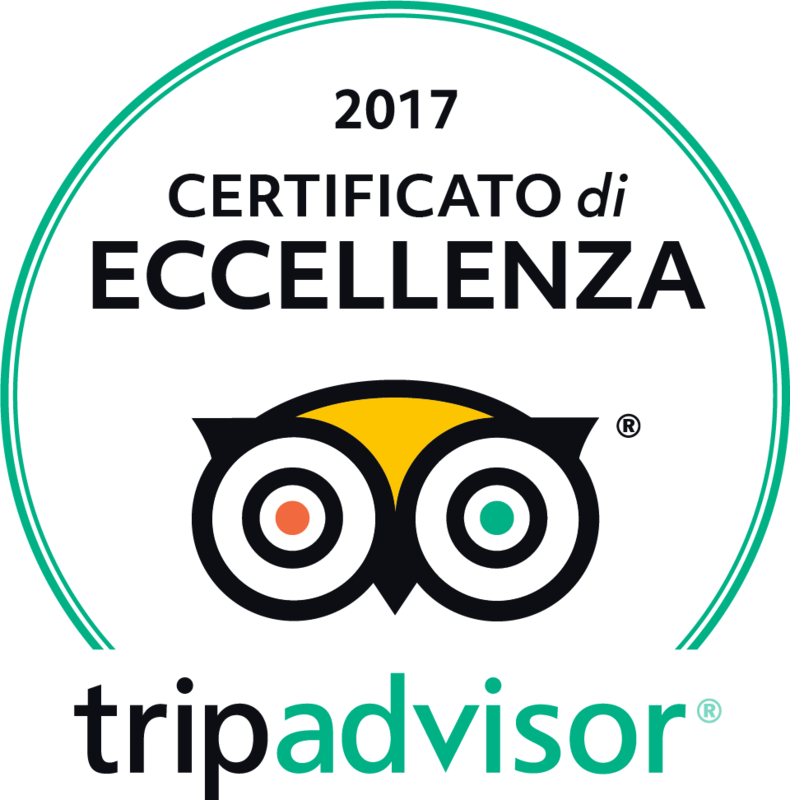 Ones we thought were interesting include the TOUR of Florence on a Vespa, the 500 Vintage Tour, the cooking classes and several others. If you wish a truly unique, unforgettable experience visiting Tuscany on two wheels or in a classic car, you can do it! For ladies, a scarf wrapped around your head is required to become Audrey Hepburn in “Roman Holidays” for a day! The Bruno Bellini rental service is a family-run company: from them you can rent vespas and classic cars for a day or for the entire duration of your vacation. You can peacefully leave your own car inside their parking for free or, with an extra fee, they can take your car back to Podere Casanova while you're out experiencing Tuscany with your Vespa or car. They will also organize tours with a guide but these require booking at least a month ahead of time. You can find all details here. Playground in Ginestra Fiorentina: just 10 minutes from Podere Casanova. There is a small but wonderful playground here. You'll find a large bar/coffee shop, soccer field, slide castle, air inflated jumping playground and more! The 3 Little Pigs (I 3 porcellini): This is perfect in case of rainy weather! It is a fun park in Castelfiorentino (just 10 minutes from Podere Casanova). The park is indoors, and is safe and fun! Open Tuesdays-Sundays from 3:30-7:30pm. Horseback riding: In Cerbaia, about 16km from Podere Casanova. The stables are called “Toscana Equitazione” and are located in via Pian di Pesa, 2 fraz. Cerbaia/San Quirico Montespertoli. Parco dell’Anconella in Florence: About 22km from Podere Casanova, it is one of the largest green parks in Florence located along the left bank of the Arno river by via Villamagna in southeastern Florence. Within the park you'll find an amphiteather area, two fountains and a small island, a playground and a small reproduction of the Duomo's dome! Between June and August, there are many late afternoon/early evening theater, music and dance shows. Adventure Park “Il Folletto”: About 30 minutes from Podere Casanova, the park offers fun (and safe) itineraries on the trees. For kids and adults alike; there is also a wide area where you can rent mountain bikes for the entire family. Adventure Park “Vincigliata”: Just 50 minutes from Podere Casanova, located between Settignano and Fiesole on the hills that surround Florence in the woods. There are various levels of itineraries through the trees for small kids as well as older ones. The Park is open every day between 10am and 7pm. Adventure Park “Il Gigante”: Located to the north of Florence, along the via Bolognese right as you reach Pratolino (in front of the Pratolino Medici Park). With helmets and safety harnesses you can enjoy a couple of hours of adventure climbing trees. There are 6 trails of various levels, all with the assistance of expert teachers. Open from 10am to 7pm. Prehistoric Park in Peccioli: The entrance to this park is an enormous volcano that spews out colored balls! Within, you'll find life size dinosaurs as well as make fun rides and food stands. You'll spend a fun and interesting day here with your entire family. The park is over 30 square miles with 20 life size prehistoric animals, including a velociraptor, brontosaur, tyrannosaur, tarbosaur, mammoth, cave bear, scolo saur. The Prehistoric Park in Peccioli is open every day of the year, from 9am to sunset. Ciclilandia in Tirrenia: Tirrenia is a town by the Tuscan seacoast, just 40 minutes from Podere Casanova along the “superstrada”. It is the first park in Italy dedicated to road teaching and and biking aimed at children, families, grandparents and disabled visitors. With 4 km of roads of various types among the woods, it is a fully equipped park that offers safe, outdoors fun for the family that also teaches kids at the same time about road safety and rules. Kids will learn how to ride mountain bikes, wagons and go carts around the park. At Ciclilandia you'll also find the Pirate Castle where your kids will be able to experience more fun adventures! Fun Park “Piccolo Mondo” in Viareggio: Famous as a beach destination, Viareggio also hosts this fun park where the entire family can have a fun, carefree day! A giant slide (the largest in Tuscany) and lots of games at this fun park! Car crashes in water, a quad race track, a baby quad area and large track for larger cars. Train rides, jumping box, arcade game room and outdoor picnic area as well as a pizzeria and bar. Open all day. Pistoia Zoo: Pistoia is a charming town with a historical center full of shops and very famous as the site of the summer music festival “Pistoia Blues”. The Pistoia Zoo has always been a fun place for children since it opened in 1970. Located in the hills of Pistoia, it extends over 75.000 square meters where over 600 animals make their home. There are over 65 mammal species, 40 different bird species and 30 reptile species. There is a majestic jaguar, a large polar bear, a tall, agile giraffe, a python and rare lemur from Madagascar to name just a few of the animals you will be able to admire at the Park. Little kids can have fun in the dedicated playground area. The zoo has recently started work on a new area for wolfs, large felines and chimpanzees to offer a more complete natural-environment educational itinerary, conserve endangered species and increase the comfort of all of the animals housed within its boundaries.